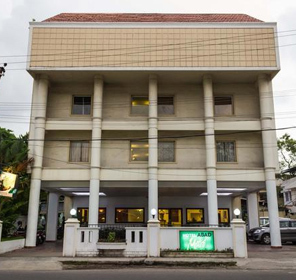 The hotels and resorts in Kochi are meticulously laid with all the best in class amenities endowed with warm hospitality. 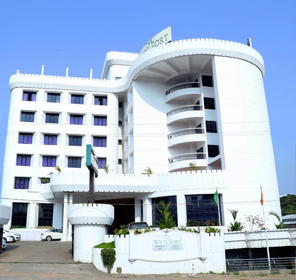 The rooms of these hotels are designed with grace and are well-equipped with top-notch amenities and all the rooms are spacious and airy as well. 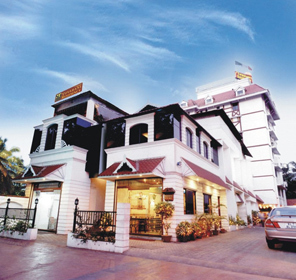 In addition, the dining services of these hotels slip in a list of mouth watering dishes. 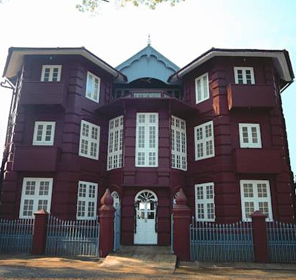 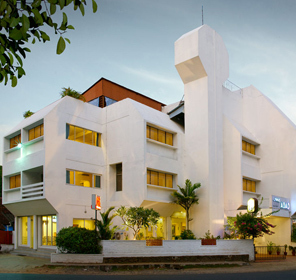 Varying from luxurious to budget hotels, Kochi has a perfect accommodation option for every tourist. 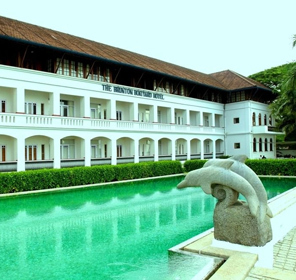 Some of the best luxury hotels and resorts in Kochi are Brunton Boatyard a CGH Earth Group, Malabar House, Courtyard by Marriott, etc. 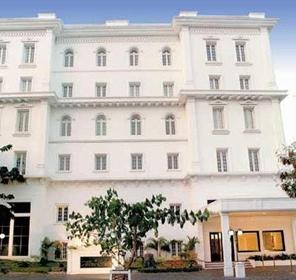 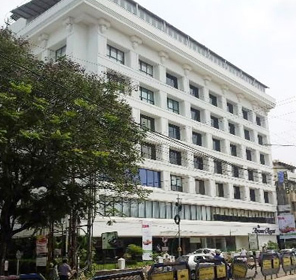 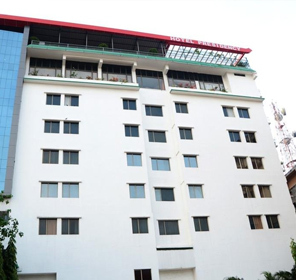 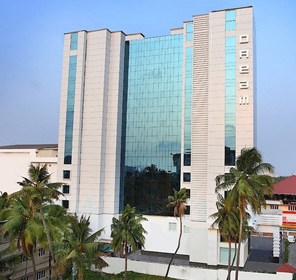 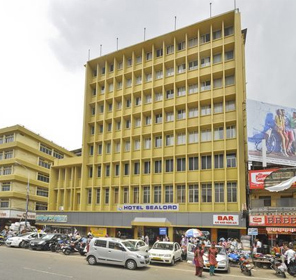 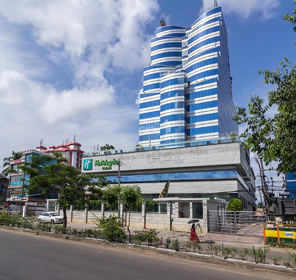 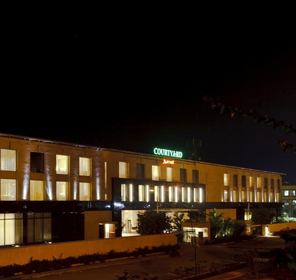 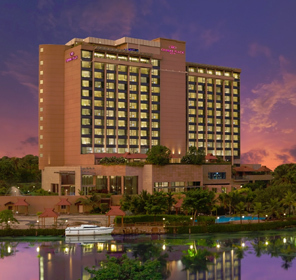 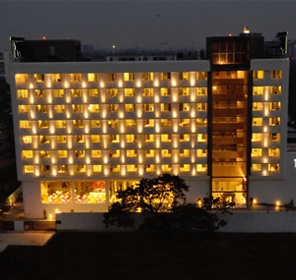 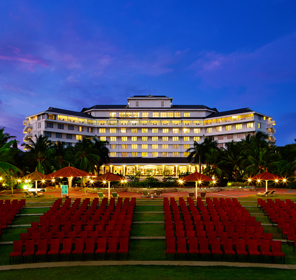 The major deluxe hotels here are Ramada Resort Cochin, Crown Plaza, Avenue Central, etc. 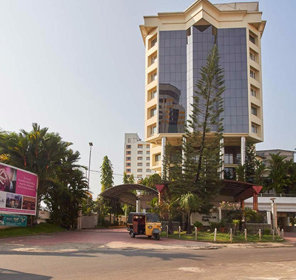 In addition, the list of major standard hotels here includes the names like Sea Lord, Presidency, etc. 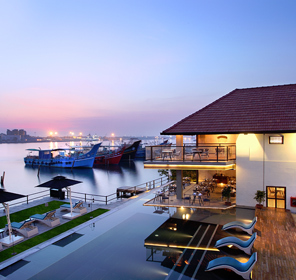 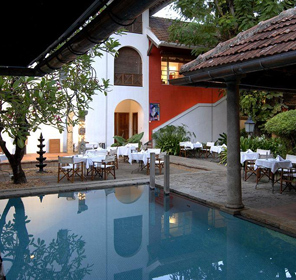 Kochi provides tourists with several cosy and comfortable hotels and resorts to choose from and Tour My India is the best place when it comes to carrying out hassle free and affordable bookings at hotels in Cochin. 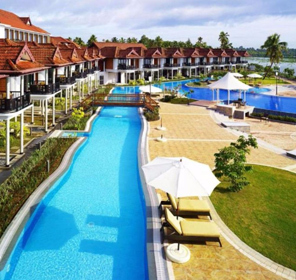 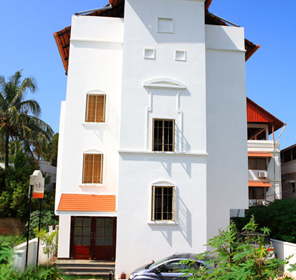 Make a great family holiday in Kochi with our help. 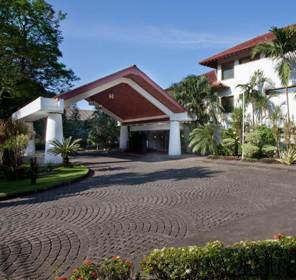 All you have to do is contact us and we will be happy to serve you providing with a congenial and tremendous stay at this breathtaking destination.